Posted November 19, 2013 & filed under Events, News. 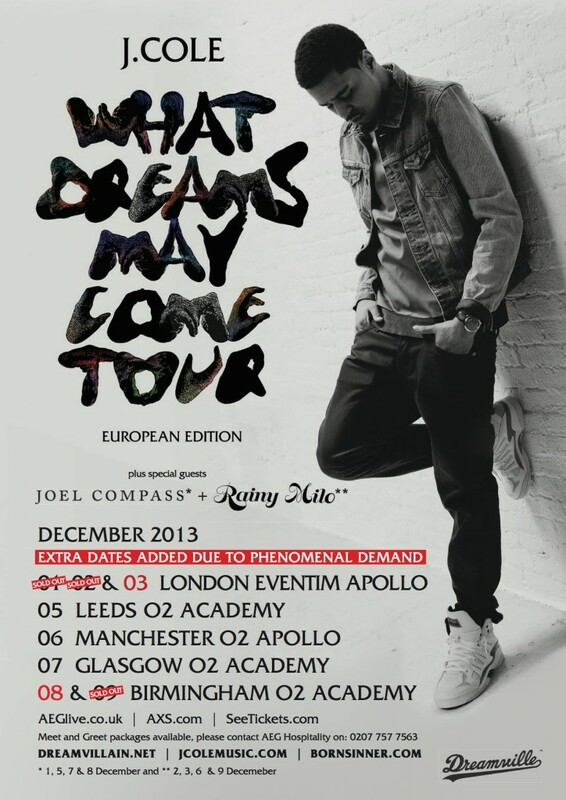 We are pleased to announce that Rainy Milo will be supporting J. Cole on his winter European tour next month. Catch Rainy performing December 2, 3, 6 & 9. For tickets and more information, visit http://www.aeglive.co.uk/artists/j-cole. Posted November 18, 2013 & filed under Events, News. 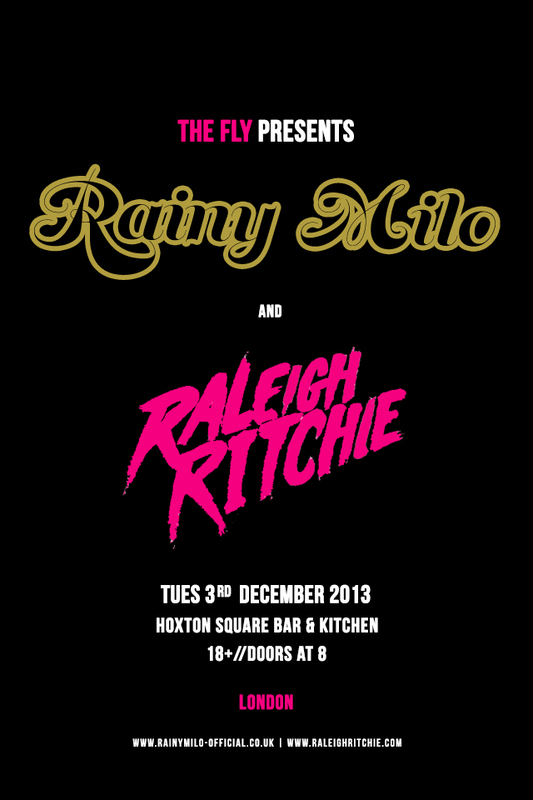 Rainy Milo will be joining Raleigh Ritchie Tuesday, December 3rd at the Hoxton Bar & Kitchen in London. For tickets and more information, visit the following link: http://www.gigantic.com/rainy-milo-raleigh-ritchie/hoxton-bar-kitchen/2013-12-03-20-00. Posted November 13, 2013 & filed under Events, News. 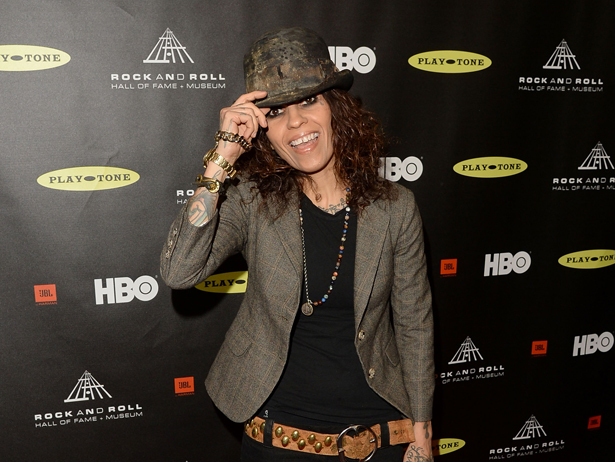 We are happy to announce that The Linda Perry Project will be airing on VH1 next summer! Linda is both the host and the Executive Producer of the show. She will help develop a select group of artists from the beginning stages of songwriting and musicianship to the final stages of production and recording, and bring out their talents while she re launches her record label. The chosen artist will record an album with linda for release on her label, Custard Records.